Learn how membership in IECA opens doors, testimonials from IECs who have recently joined, unique benefits of IECA membership, and Membership Applications. IECA offers three options for membership, based on your experience: Professional, Associate, Student. 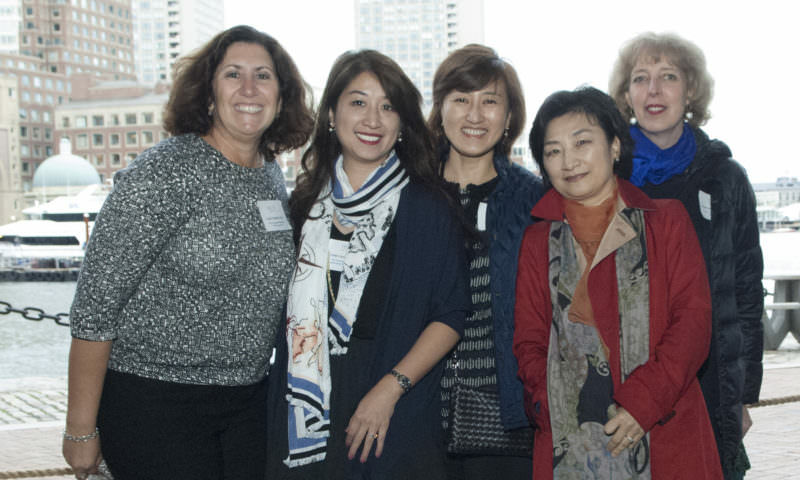 There are many organizations professionals can join, but none provide the rewards, support, and commitment that have distinguished the Independent Educational Consultants Association for over 40 years. IECA members come to the profession from diverse backgrounds, but all share the desire to help students find the right school, college, or program that best fits their needs.